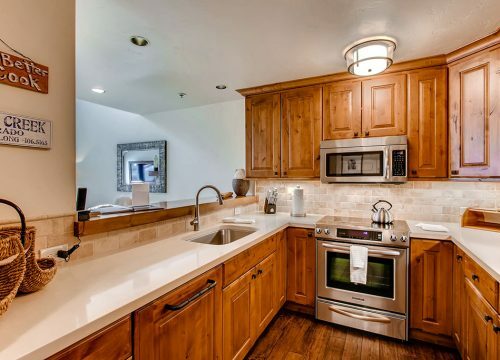 This fully renovated two-bedroom plus loft is the perfect spot for your vacation. 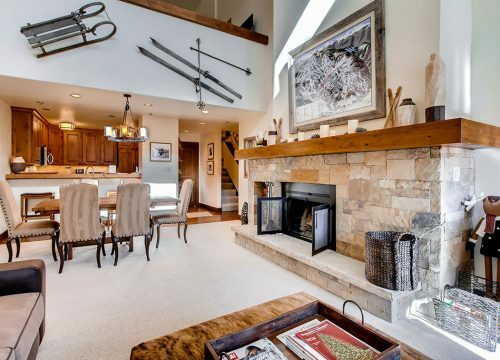 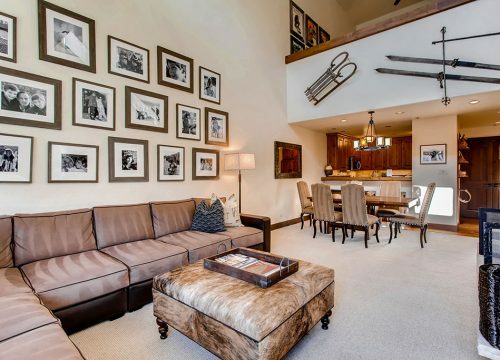 Mountain contemporary decor fills this beautiful home. 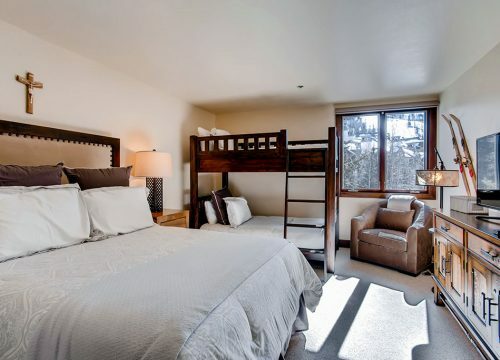 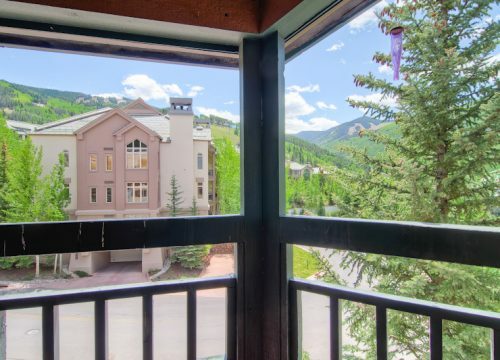 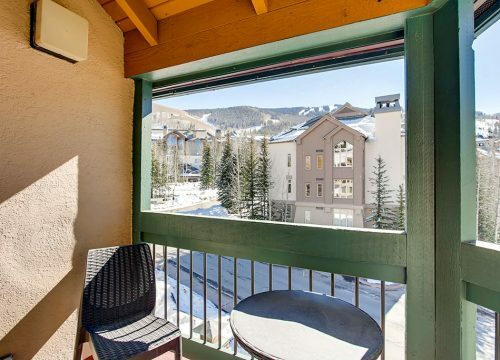 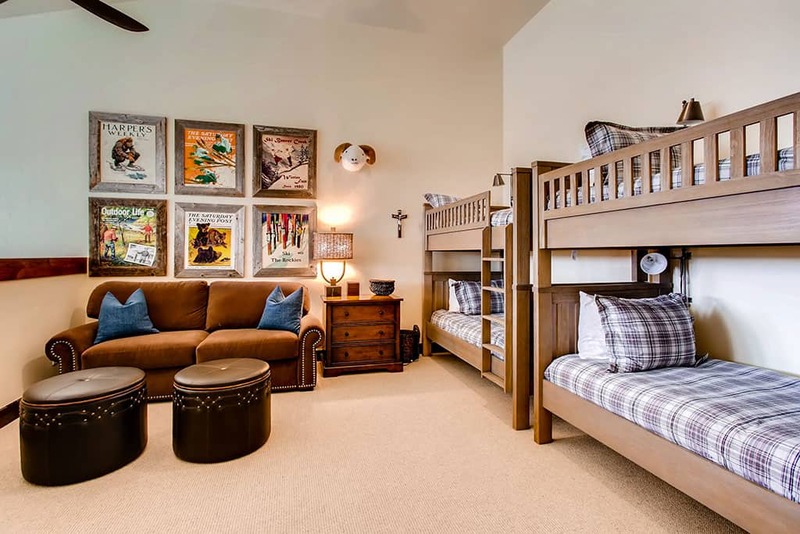 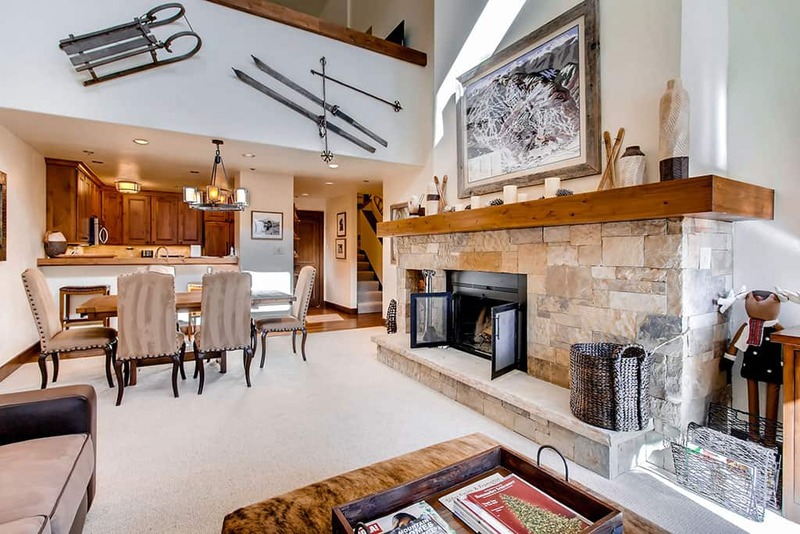 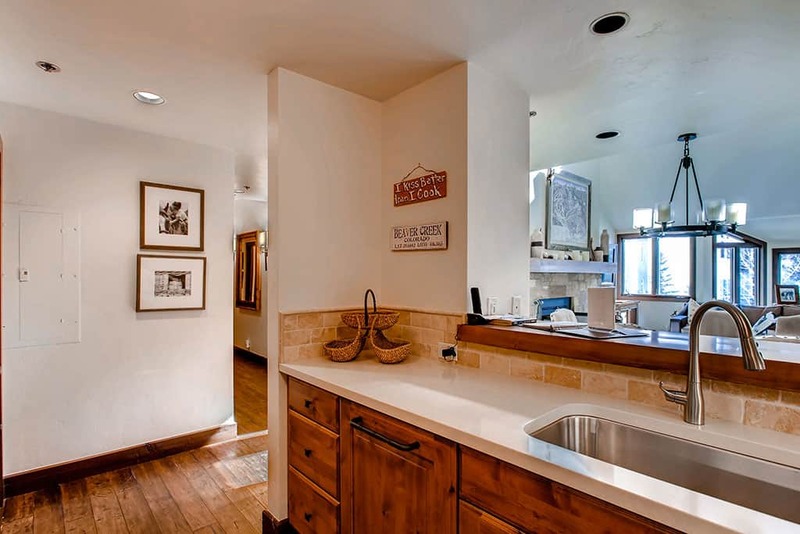 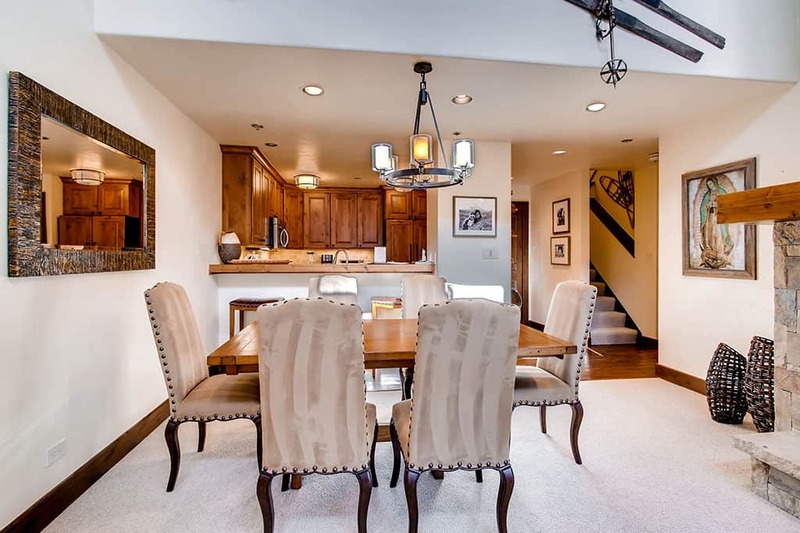 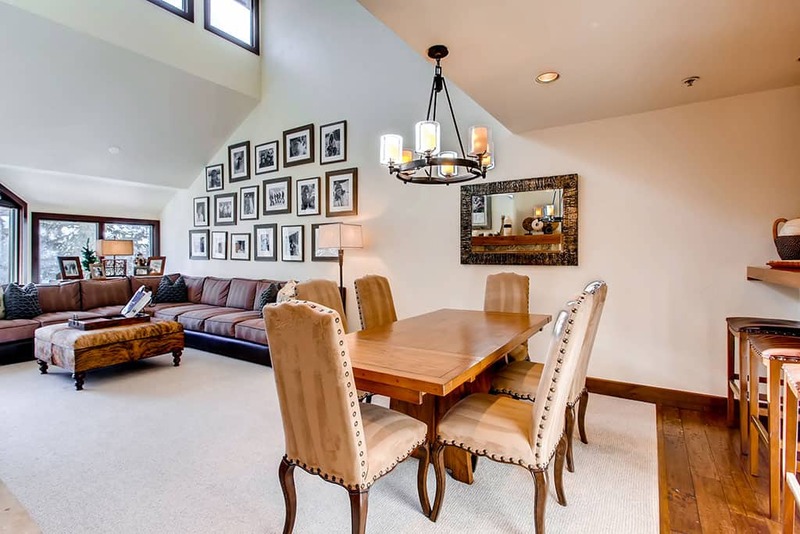 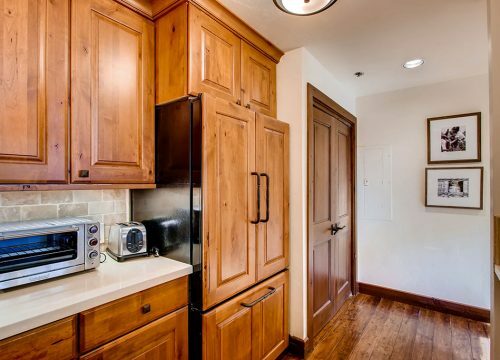 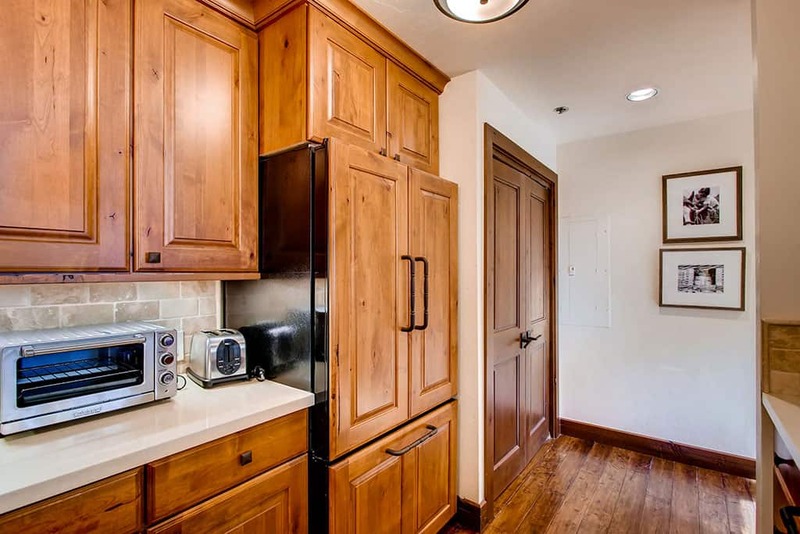 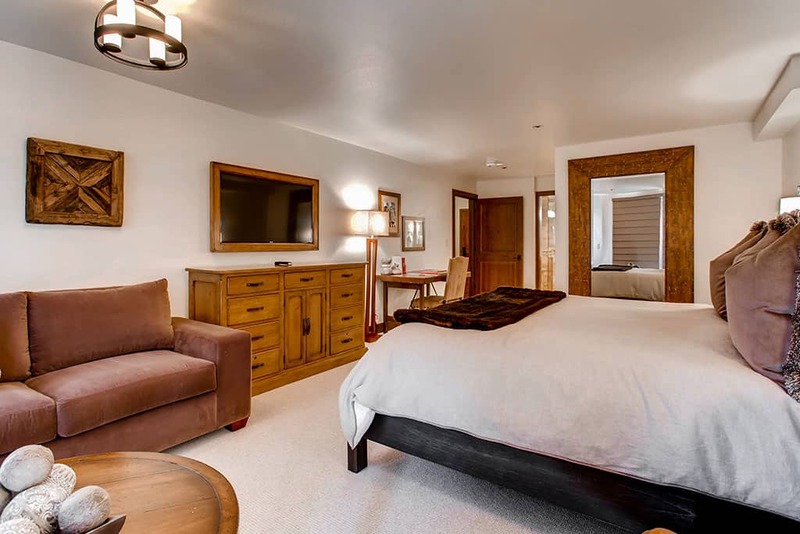 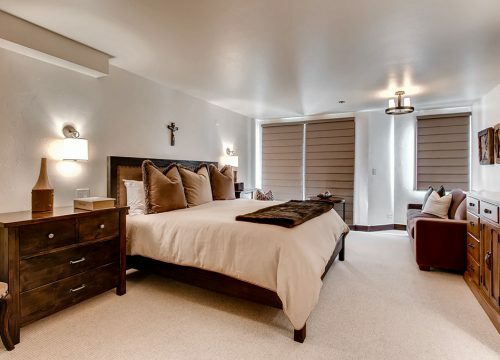 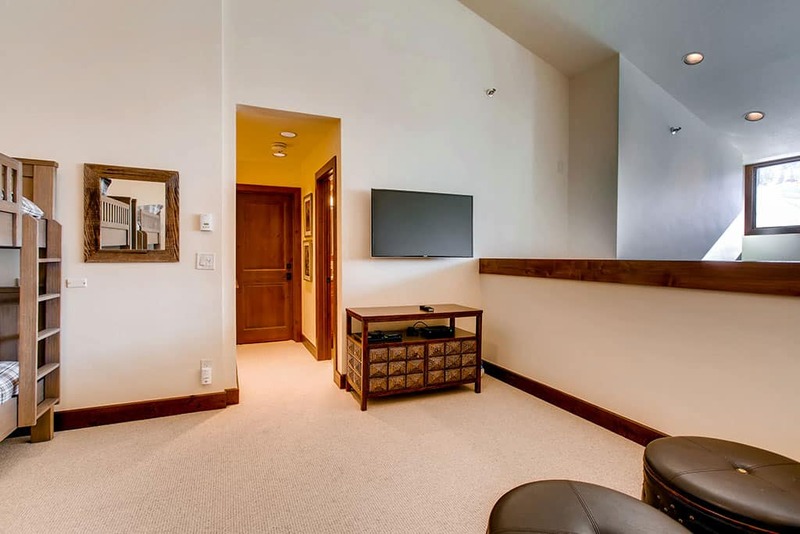 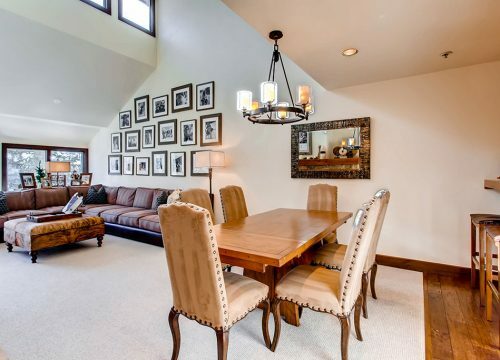 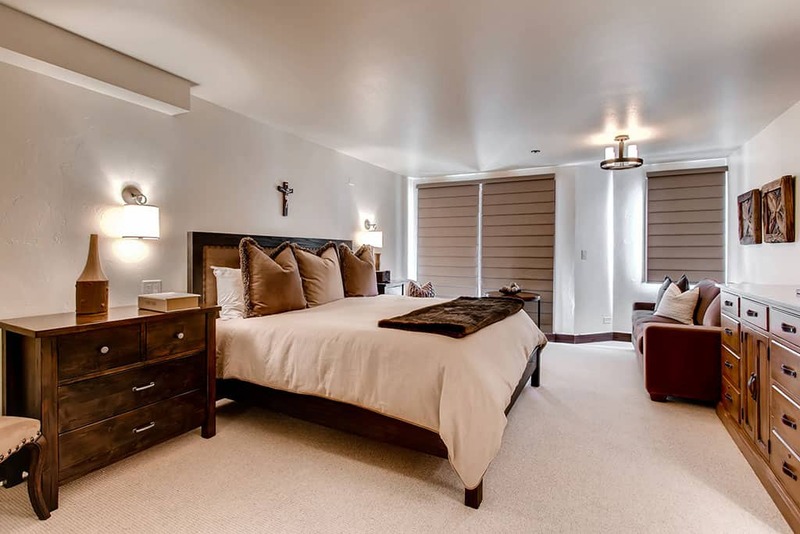 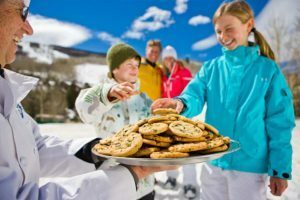 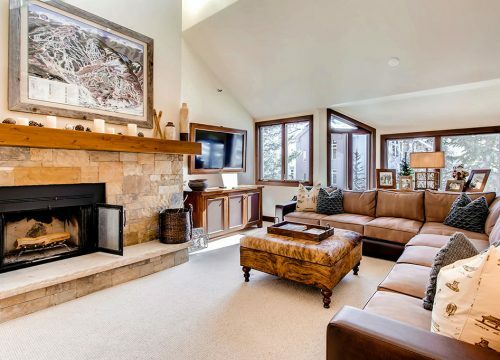 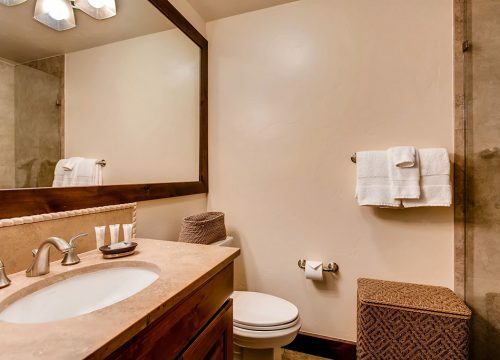 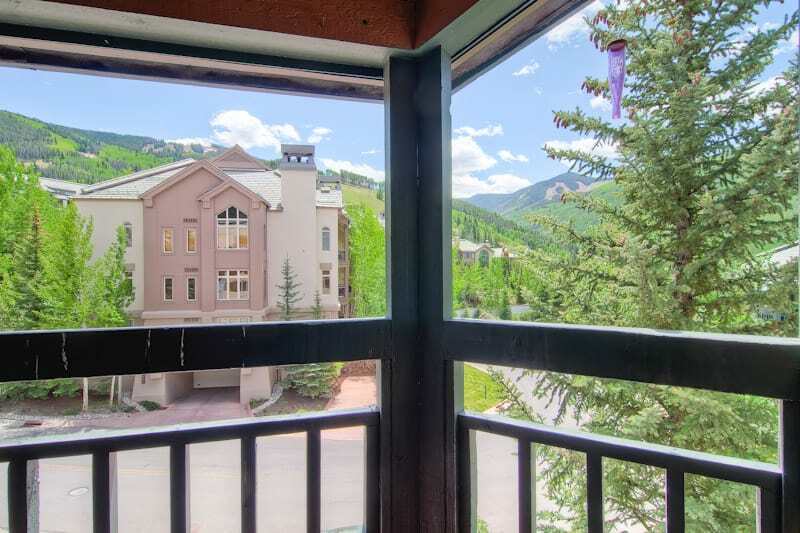 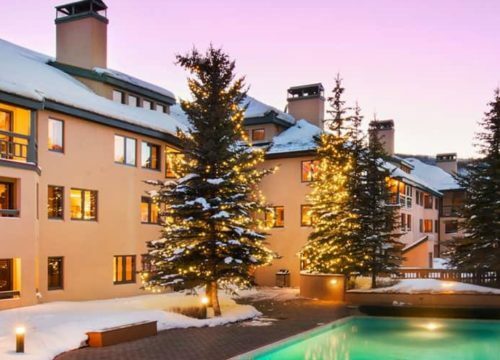 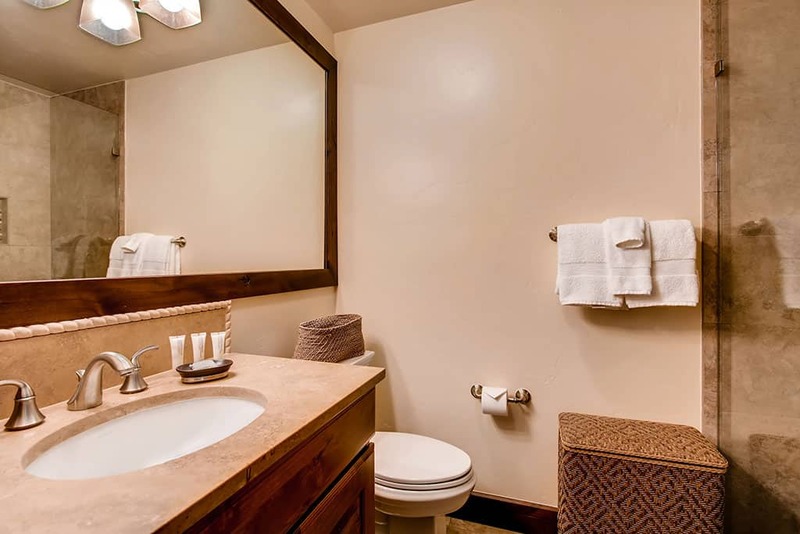 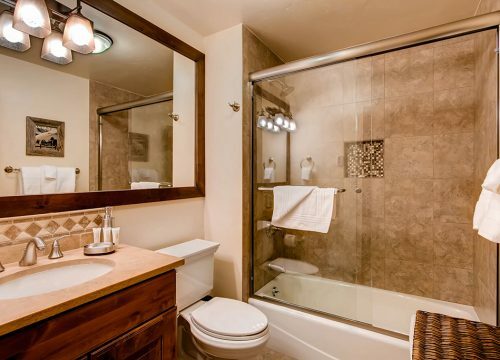 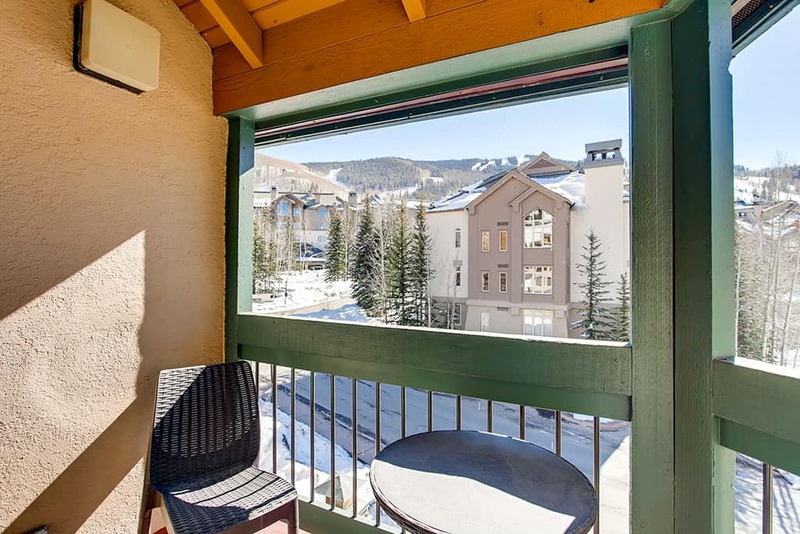 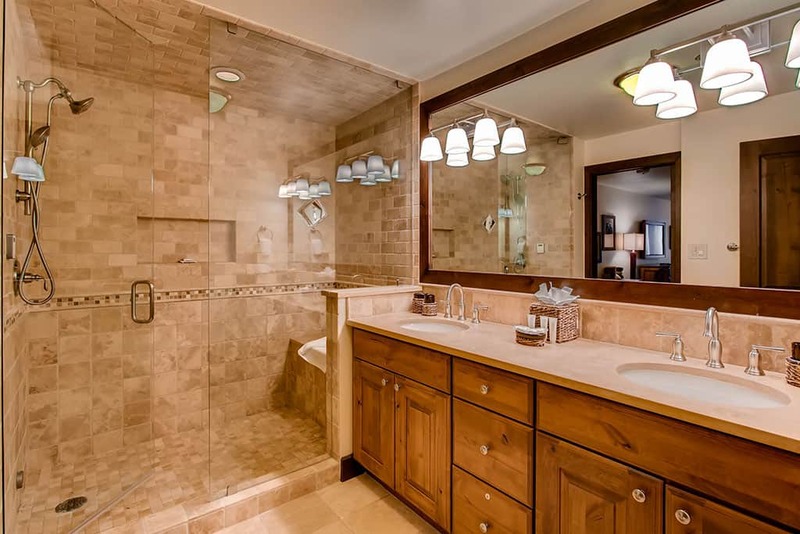 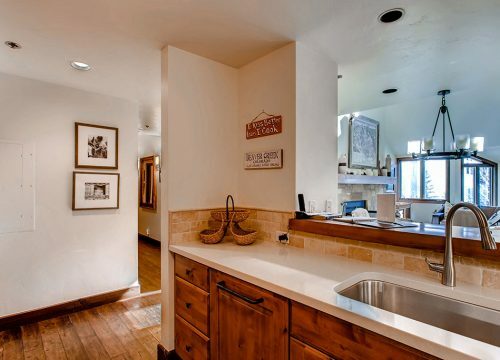 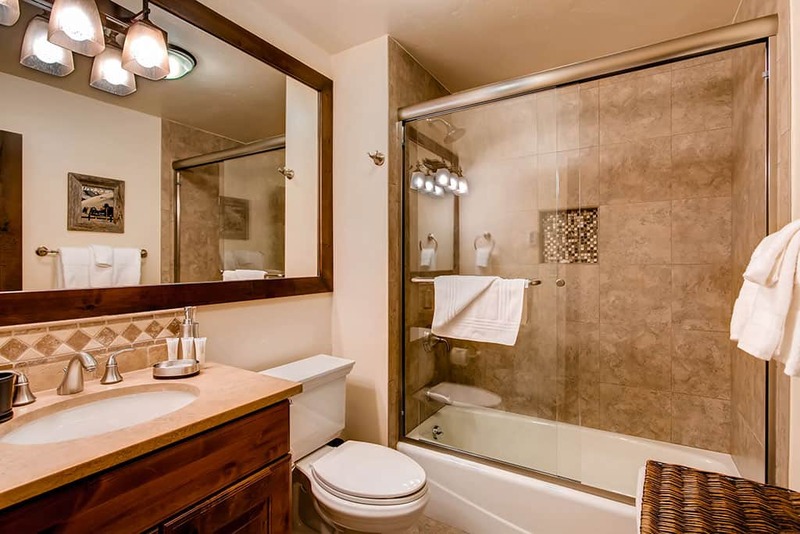 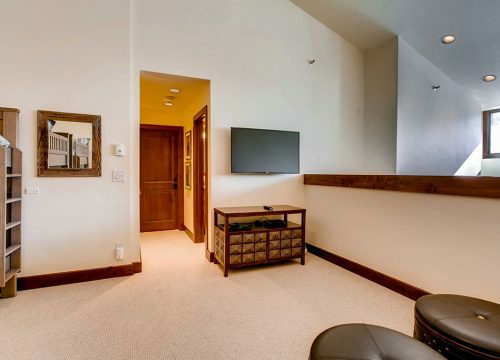 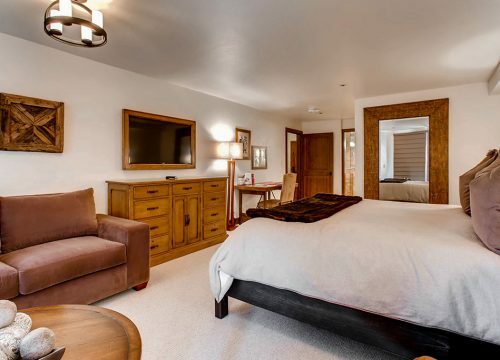 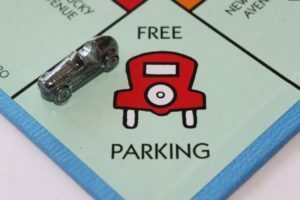 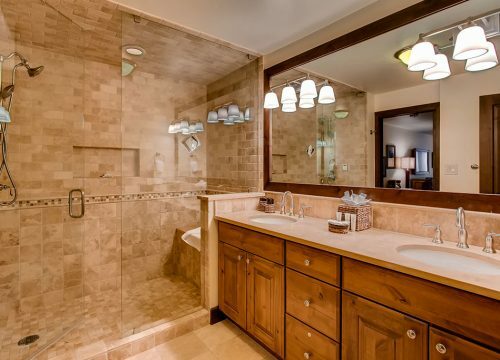 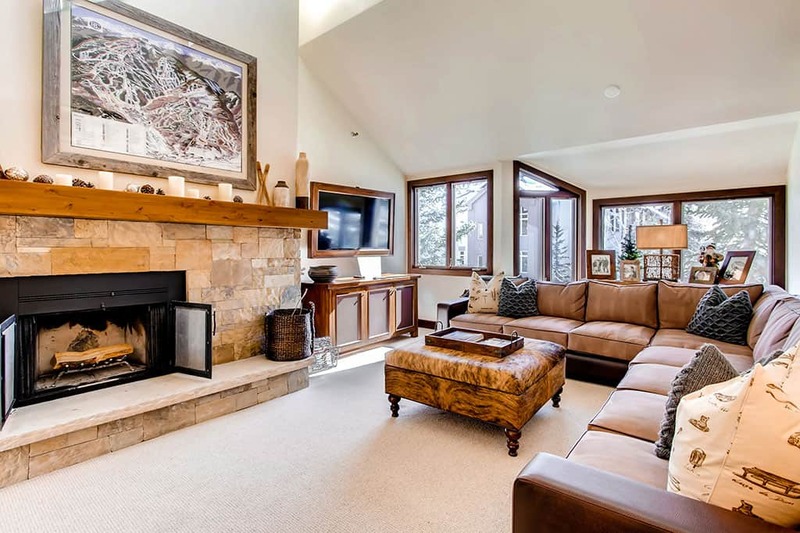 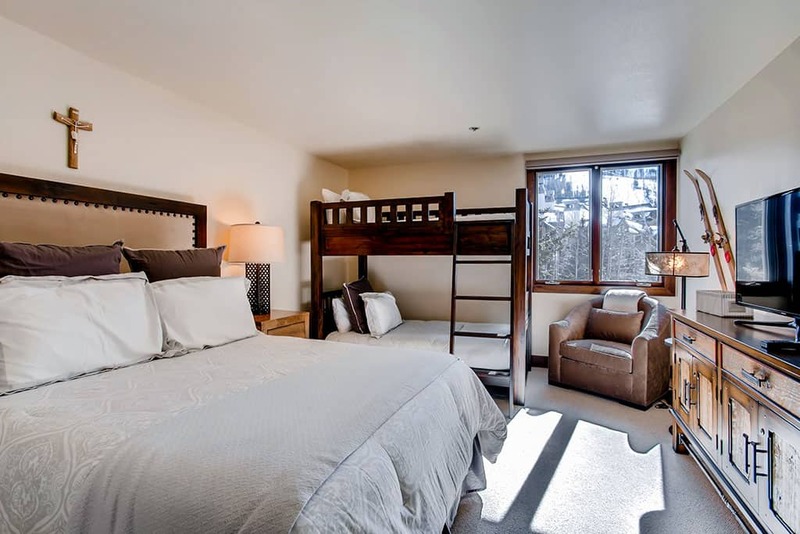 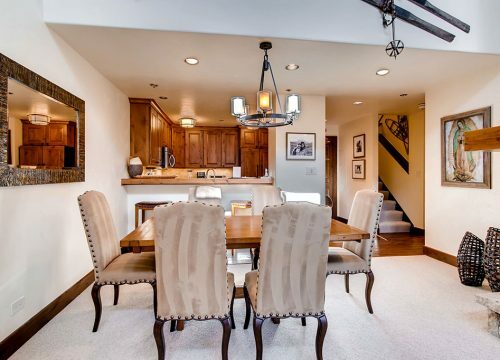 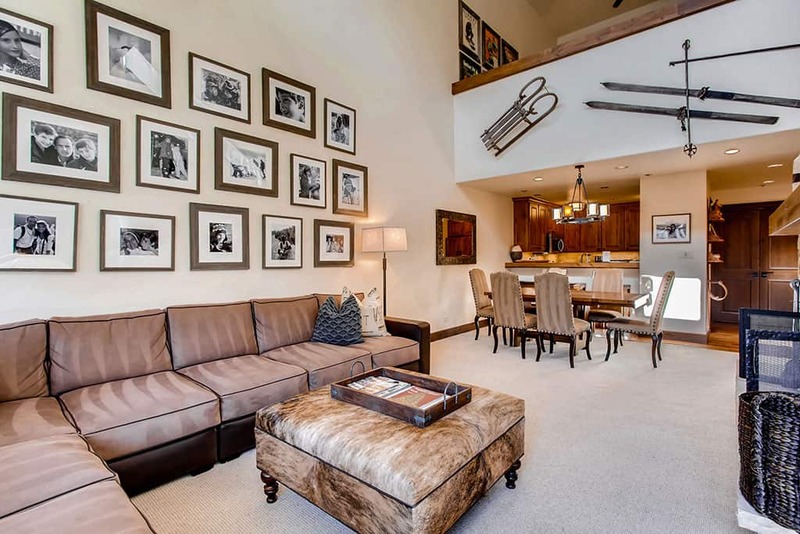 Located in the Highlands area, you will be within steps of your own ski way and walking distance to Beaver Creek Village.